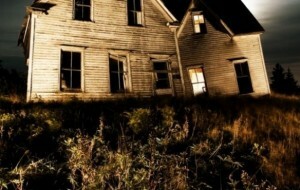 Creepy Ghost Stories - Real Stories of the Paranormal | Haunted places in Tucson, Arizona, US. 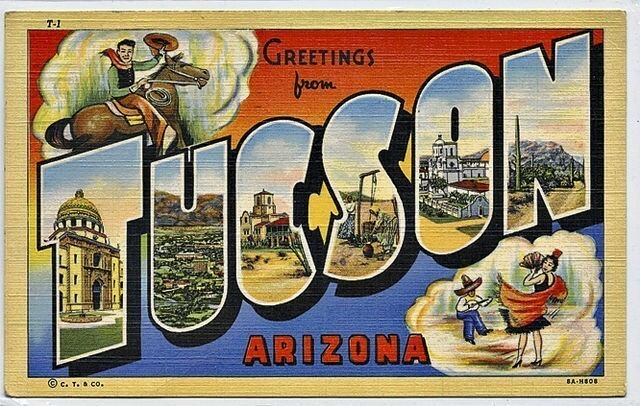 Your A-Z ghost guide to the haunted city of Tucson AZ. There are so many haunted places here. 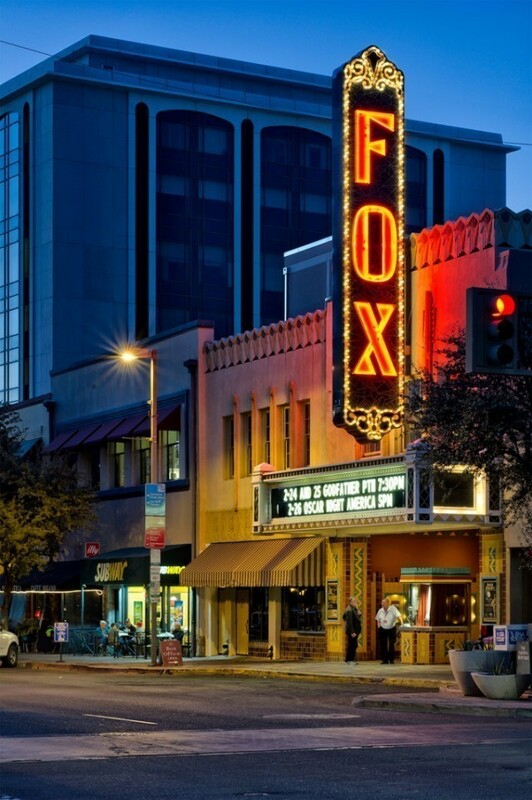 Tucson in Arizona is not just know to house many ghosts, but this city is also the place where “life after death” is researched. For over 20 years Gary Schwartz has been trying to find out what happens to our soul when our bodies die. In his lab which he founded, the UA Laboratory for Advances in Consciousness and Health, he has closely witnessed and investigated many séances, and has interviewed worldwide mediums. One day ghosts and humans will be able to communicate with each other, as easily as making a phone call, he says! Bank of America, Stone Avenue. 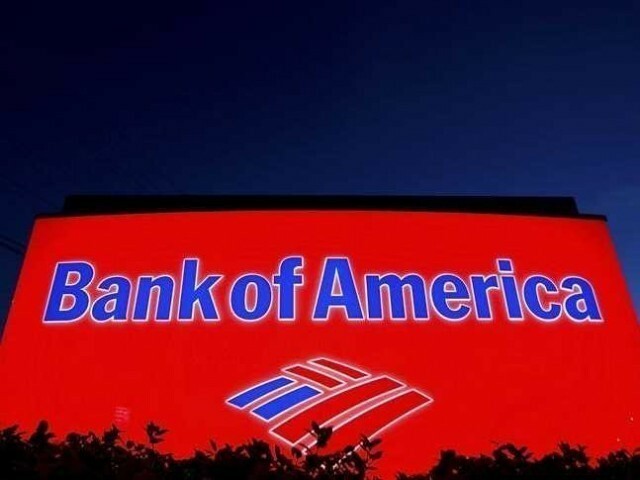 As with all banks, the Bank of America on Stone Avenue offers a friendly service and somewhere safe to keep your hard earned dolla, but this bank also offers something unique to their customers. They offer their customers there very own ghost. The ghost of a bearded young man is often seen roaming the lobby and his heavy footsteps can be heard as he climbs the stairs. He’s quite a noisy too, as he often slams the doors shut and often there is a strong fragrant smell that comes from nowhere, as well unexplained cold spots. Since the death of the female principle, which happened at the school, there have been some really creepy stuff going on at Bloom Elementary. It seems as tho the old principal is keeping a close eye on things here, as there are many reports of a ghostly apparition being seen around the school but mainly in the halls, and many of the doors lock and unlock themselves. This house on Simpson Street has been home to many residence and ALL have totally been spooked out. There is a man ghost here who likes to make his appearance in the main bedroom, at night. There are many reports here of a little girl ghost. Bonilla’s school has an addition to the there first grade students. The little ghost that is seen here is reported to of first grade age and is seen wearing a floral dress with a matching bow in her blonde hair. She’s mainly seen in the restroom. Catalina High School has two janitors to keep it clean and in good working order, but one of them is dead. In the 1970’s the school janitor was Martin Valencia. Sadly he had a heart attack while working and died here at the school. Martin the ghost has been seen cleaning the restrooms before graduations, and cleaning equipment and supplies simply disappear and randomly turn up in different locations of the school, doors slam shut and open by themselves and lights turn on and off by themselves. As one of Tucson’s oldest buildings, it’s no surprise that there might be a ghost attached to this impressive 1840’s property. Many people have reported of seeing a lady ghost who wanders the parking lot at the back of Charles O Brown’s house wearing a long flowing gown, and anyone visiting the building experience an uneasy feeling that makes their hairs on there back of there neck stand on end. 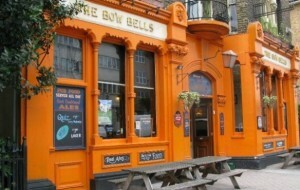 Rumour has it, that the ghost here is that of Clara Brown who died here back in 1932. This building has only been here for 70 years or so, so it’s not old by any means, but the site it sits on has had buildings that occupied the land right back to the Spanish Colonial period (from roughly 1521) and one of the ghosts that haunt the Centennial Hall theatre is reported to a Spanish male. His apparition is frequently seen roaming the catwalks up above the stage area and is often seen moving about backstage and he’s also heard to be making odd horse noises. 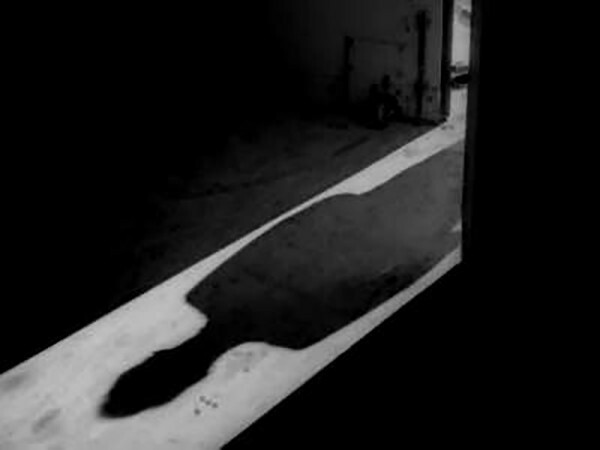 Is the the ghost of the young spanish man who came to his death in a duel over a lady. He is reported to of died on the spot where the theatre sits. 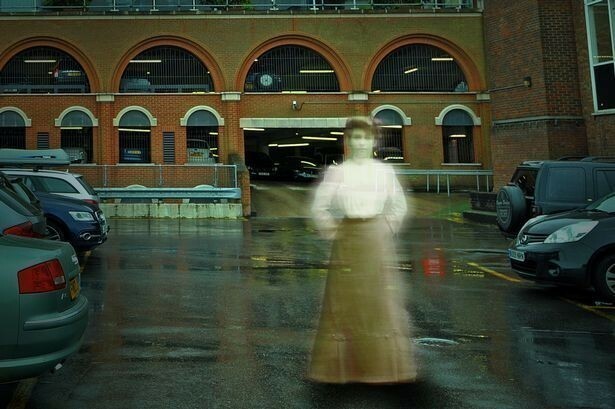 The other ghost here is that of a lady from the Victorian era. She is seen in her long floor length skirt and her high necked ruffled blouse that dates back to the 1890’s, along with a stylish cameo broach, but this lady spirit doesn’t seem as friendly as the spanish ghost. She is known for pushing visitors of the theatre in the hallways and on the stairs. If you really want to get a glimpse of this pushy ghost then the best time to do so is when there is a classical performance on, as she regularly attends these. She is also reported to make sounds at the performers above when they're on stage, as if to put them off. The ghosts here at Collier Elementary are very disturbing! There are reports here of people witnessing the spirits of children with ropes around their necks and being hung in the hall. Other reports are that there is a see through ghost that freely roams the school, it is thought that it is the founder of the school Mrs Collier, is it she that keeps opening the doors? 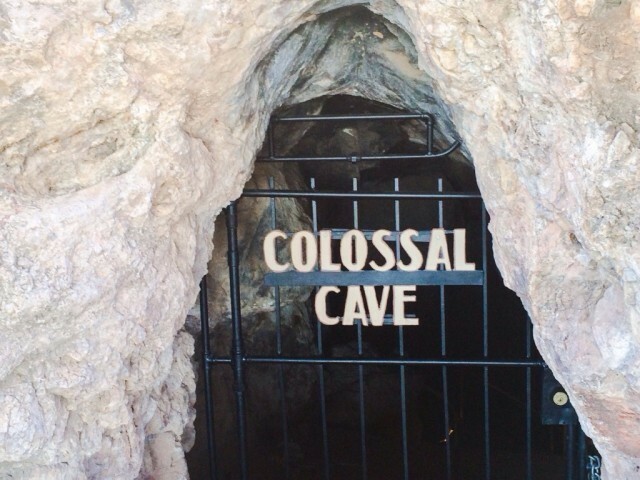 It’s reported that the whole area of the cave is haunted and it’s not surprising with the history of Colossal Caves which dates back to 900 AD. These caves have been used by tribes to store there food and do their ceremonies in, as well as a hideout for outlaws and prison escapees, some of whom died here. One of the ghosts here hasn’t been seen for a while, maybe she’s gone on holiday, but she used to guard the entrance of the cave in a flowing white dress. The other spirits here remain. There are reports of a ghostly apparition of a thin man, wandering around the cave, he even joins in the groups of visitors as they tour the caves, he’s there one minute but then just vanishes into thin air. Some say it’s the ghost of Frank Schmidt, the founder of the caves. You can also hear the cries echoing through the caves of a maiden who fell to her death as she ran from a bear, is she the same ghost who swoops past you leaving a cold tail wind or is it the mad man ghost who’s reported to run at you with an axe? Footsteps are also heard in the gift shop. The ghost here at Davis Bilingual School is a lady ghost. She is seen frequently in one of the classrooms but only in the dawn light hours, but at other times of the day she is reported to mess around with the faucets, it’s reported that she slowly turns the tap on so the water slowly trickles then she whacks it on full so the water is gushing, pupils and adults claim that you can actually see the tap turn on and off, and no one is there. The staff here are always having to double check the “locked” doors as very often they unlock themselves. Davis Monthan Air Force Base. 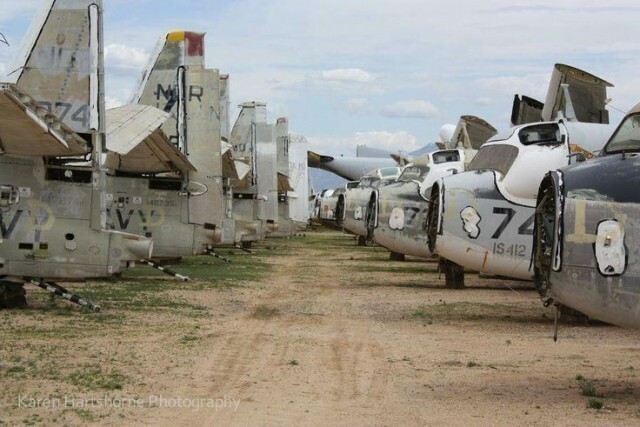 Davis Monthan AFB is the largest airforce boneyard in the world. It stores and maintains old and new aviation equipment and it even houses its very own pilot ghost. A World War ii pilot is often seen wandering in and around an old mothballed aircraft. When he’s present none of the patrol lights work nor does any of the other lights. He likes a little wander about the base and is often seen to walk right through the security fences, and he just vanishes as he crosses Kolb Road. The area of Desert view ranch is apparently haunted by a young girl ghost. It’s reported that the young girl died here suddenly from a bad fever. Her spirit is often seen to wander around the horse corral and old chicken coop, and wearing prairie clothes and a white apron. Laughter is often heard around here too, but no one is there. 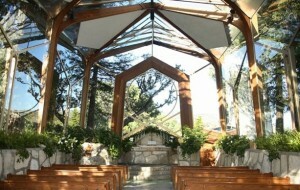 The spiritual place of the El Tiradito wishing shrine invites you to come with a candle to make a wish. 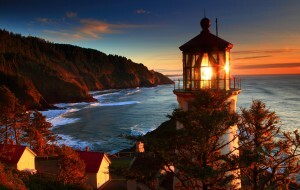 If the candle stays lit all night your wish will come true. So when you're there making your wish maybe say a pray for the 6 year old ghost named Pedro. 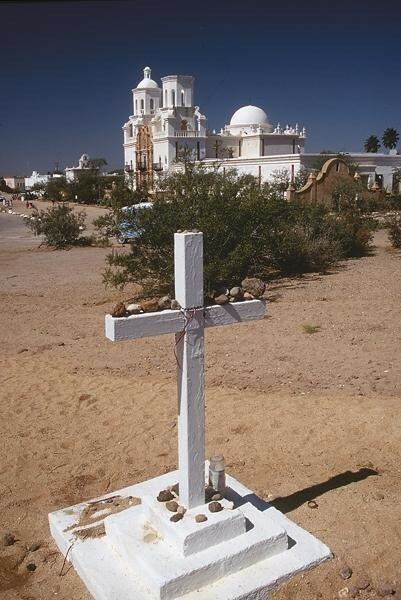 Pedro was murdered near the shrine and it’s reported that his spirit never left the area. Apart from the laughter of children playing this old graveyard is eerily quiet. 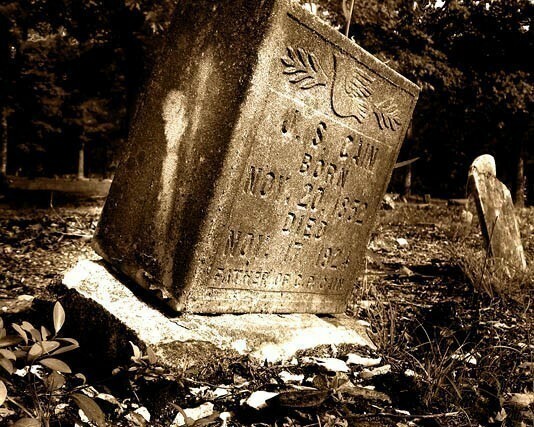 But the children you hear in Evergreen Cemetery are all dead and there bodies are lied to rest here. But it’s not just the ghosts of the playful children that are here. There is a dark and heavy presence here which makes you feel uneasy. 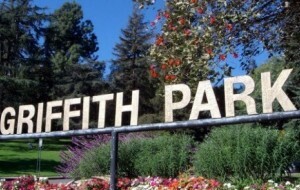 Fort Lowell Park is a residential neighborhood, but the people who live here are dead as well as alive. One ghost here, is that vivid that someone drew a gun and shot the ghost, who was dressed as a soldier, but the bullet went straight through him. 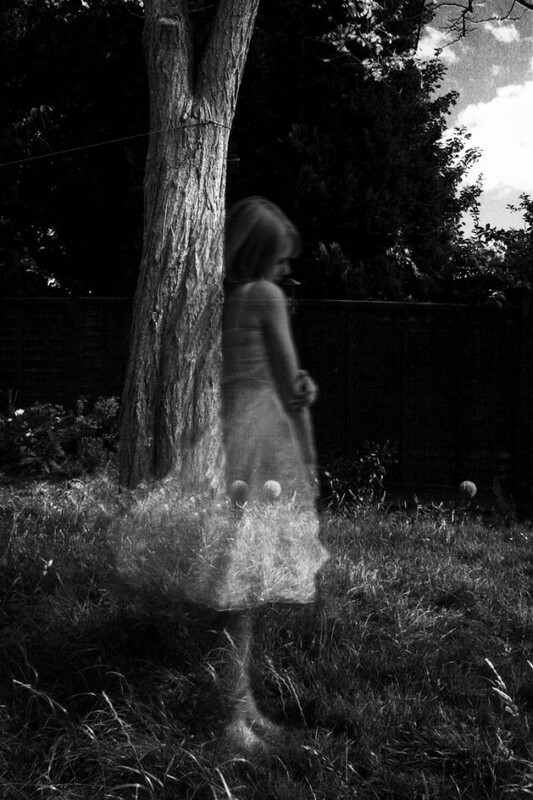 Often ghostly apparitions are seen wandering around and lots of laughter is heard when no one is there. Are these the ghosts who keep opening doors in people's homes? I don’t know of any ghosts who beg for money, but that’s exactly what the ghost at the Fox Theater does. A ghost from the Depression era haunts here, he actually asks people for money so he can feed his hungry family. Fred G. Acosta Job Corps Centre. After the tragic suicide of a female student, creepy things have been happening here at the Fred G. Acosta job Corps centre. Since the girl slit her wrists in the bath tub on the 2nd floor, the showers turn themselves on and the toilets flush themselves. 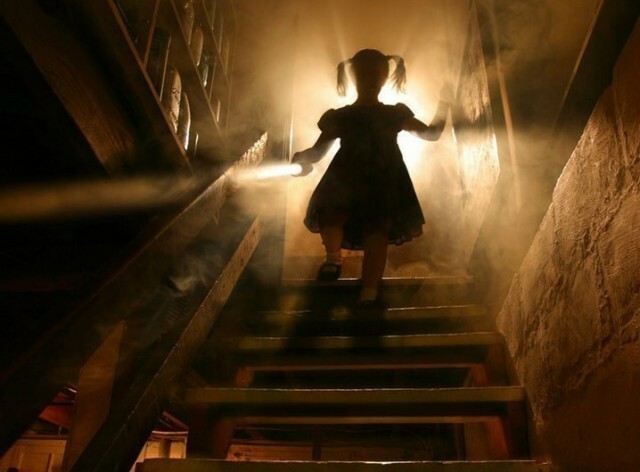 Students often report of having creepy dreams about this girl, and her ghost is seen playing with a ball around the building. 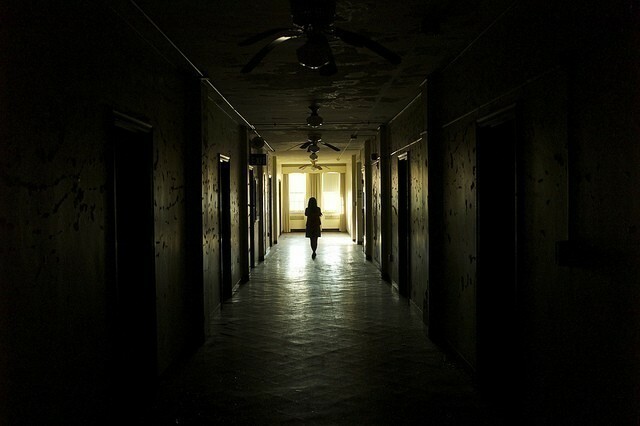 Light orbs are often seen in and around the building, one minute they're there, and the next they're gone. Tom’s used furniture shop was once a mexican restaurant and it’s thought that this is where the ghosts here comes from. 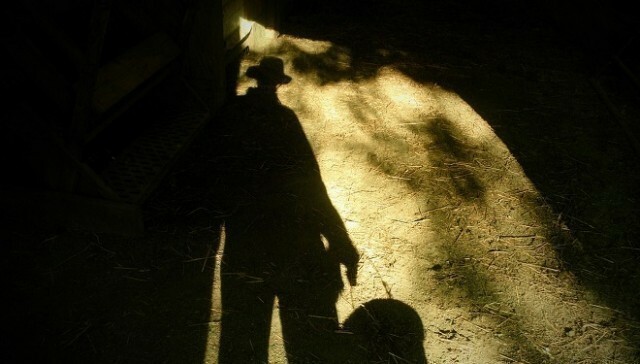 A creepy ghost appears as a dark shadowy figure wearing a hat. The ghost at Holaway Elementary is said to be that of Mr Holaway. 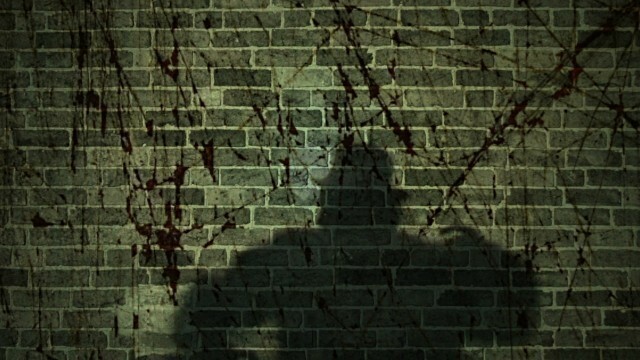 The Janitor at the school reported that one night while he was alone in the school clearing up, he looked up as he was walking down the hallway and right in front of him he saw a man. The man was checking all the doors to make sure they were locked. 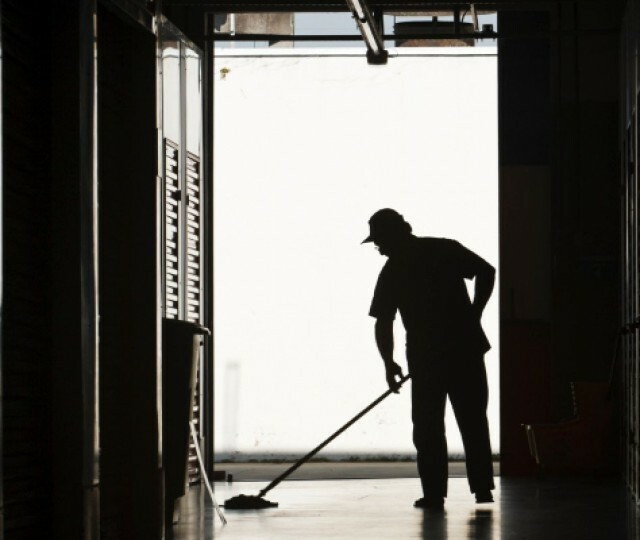 The janitor did not realise he was a ghost at the time, and shouted out at him, when he had a muted response he walked towards him, that’s when he found out that the man was a ghost, as he simply disappeared before his very eyes. 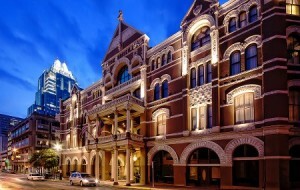 Hotel Congress is a hip but historic building, that dates back to 1919, so having a hotel that old is gonna have a few ghosts lurking about it, and this hotel doesn’t disappoint in that department. One of the ghosts here is called “Vince” He lived at the hotel for 36 years before his passing, and he still continues to live here now. Staff often find butter knifes all over the 2nd floor, “Vince” used to use butter knives as a screwdriver. The second floor is also home to another ghost who is know as “T.S”. “T.S” got killed in a gunfight after a game of cards went bad. He’s often seen in a old gray suit looking out of the windows . 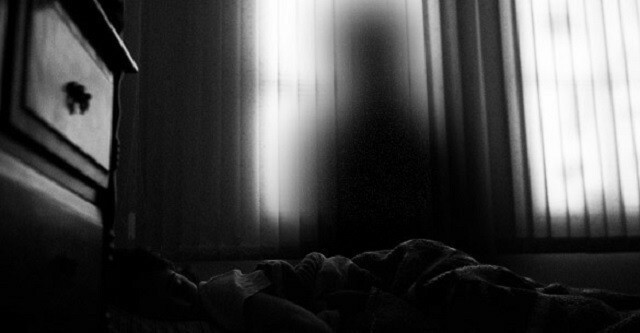 Another ghost here who likes peeking through the windows, is a man who died of a sudden heart attack in the hotel. Down in the basement lives a cowboy ghost who is often seen wandering. 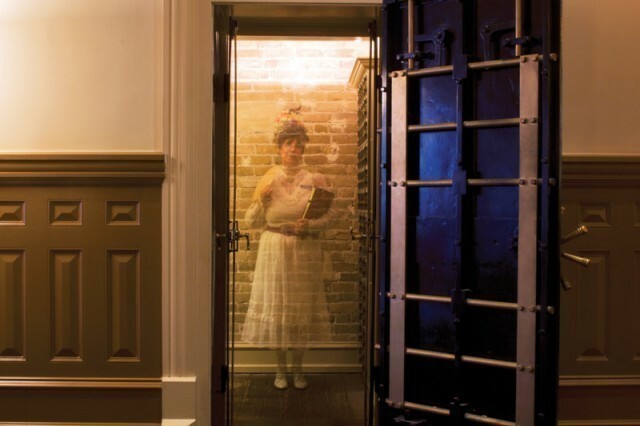 In the lobby you will find a sweet smelling rose of a ghost, a lady ghost in full Victorian clothing roams the stairway. 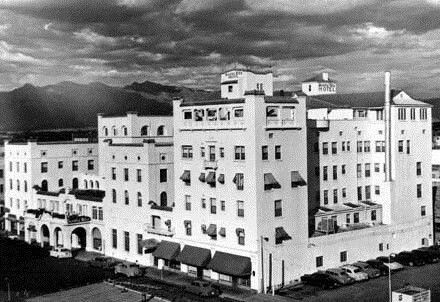 The ghosts who haunts Kino Community Hospital is called George. He’s often seen walking through solid walls down in the basement and he likes to pull chairs out from under the tables. There are a few ghosts that haunt Li’l Abner Steakhouse. There are lots of reports of people hearing soft muffled voices talking, and loud knocks on the door, when no one is there. One of these ghosts is known by the staff as “George” he’s a shy soul and he only comes out when it’s just the staff around. George worked here in maintenance, since his death in the1990’s George is often seen sipping on a glass of coke at the bar, as he did when he was alive and he’s heard munching on his cereal. But before this building was a steakhouse, an eyeglass factory used to be here and that’s where the next comes from. There’s a man ghost thought to be an ex factory worker, he’s seen looking roaming the steakhouse looking for his lost glasses. Luz Academy was once Desert Hills Behavioral treatment centre, and there are reports of many people dying here. 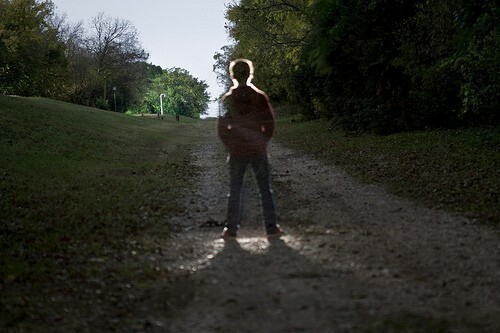 There’s reports of a young boy whose ghost is reported to keep trying to leave the grounds, but never succeeds. 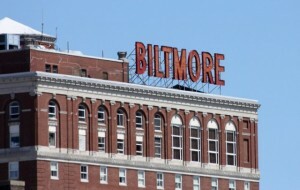 A spirit of a lady with long dark curly hair is often seen roaming the building. Is she the same ghost who keeps turning the lights on and off. 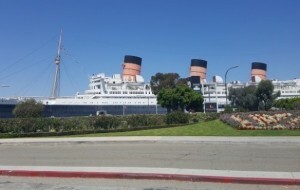 Other creepy reports here are of people hearing muffled voices that can be heard all over the building. Office Building Of Attorney Louis W. Barassi. The ghost that haunts the Office Building of Attorney is a bit forceful. The attorney and all the staff here witnessed a big heavy briefcase that was on a desk get thrown on the floor with heavy force all by itself. One Attorney was physically pushed up against a wall, and many items on desks are often moved and rearranged. This building literally goes bump in the night. 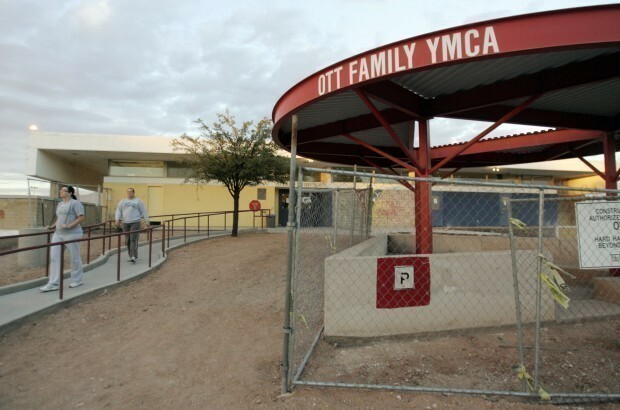 The ghost here at Ott family YMCA is seen suited and booted in the office area, and throughout the night creepy noises and bangs can be heard. 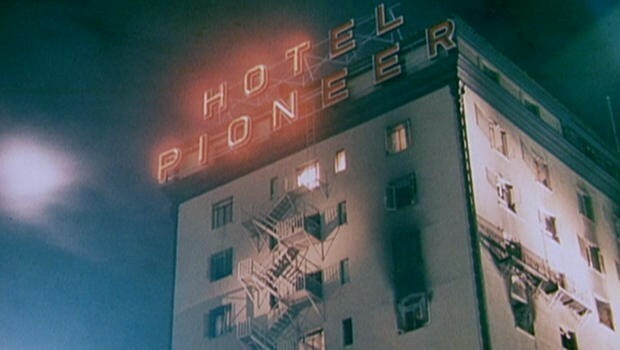 Now an office block, but 30 years ago Pioneer building was Pioneer hotel. A big tragedy happened here more than 40 years ago now. A fire broke out at the hotel and many people were trapped on the 6th floor right up to the 11th floor. 28 people lost their lives that day, some through carbon monoxide poisoning, others from burns, smoke inhalation and falling. 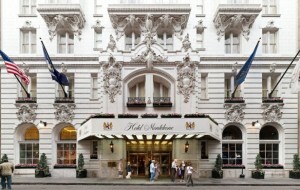 The Hotel never re opened as a hotel, instead the building went under renovation and reopened as an office block. Many of the workers claim to hear running feet above their heads, and lights mysteriously turn on and off. Wiffs of smoke is often smelt out of the blue and there are even reports of people seeing apparitions. If you're a guest at this new and clean cut Radisson hotel, the last thing you would expect to find is a wallowing ghost. One night a cheating wife was found out by her husband and in a blind rage, he shot her dead and she never left the building. She is seen roaming the hallway and she is often seen in the kitchen. There are many other reports of hearing the cries and moans of a lady throughout the Hotel, but when checked out, there is no one there. 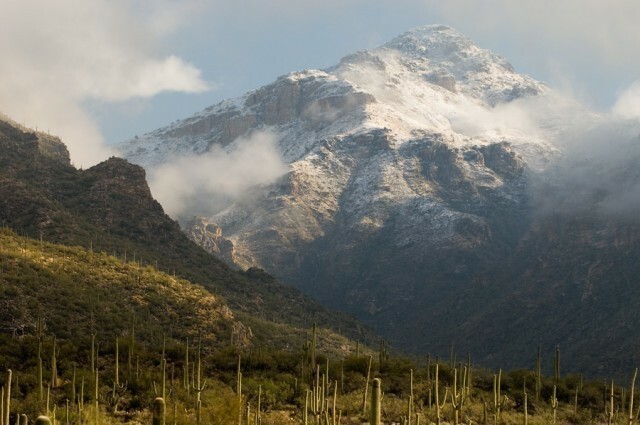 If you're planning on visiting Sabino Canyon, then be sure to watch out for the ghost. But the ghost here is not human. It’s an angry mountain lion who chases visitors off the mountains. 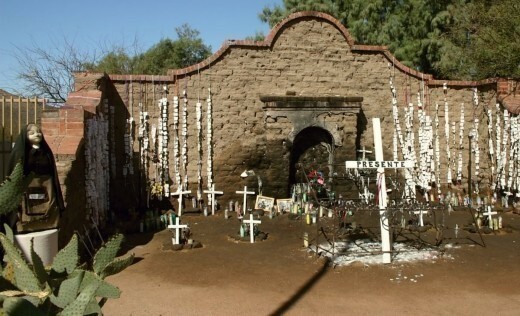 “Santa Rita is as haunted as San Diego's Whaley House” That's what Parapsychologist Amy Allan claims. So no wonder the owner closed this hotel down! 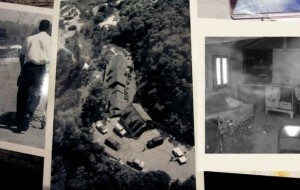 Over the years there have been so many creepy goings on from staff being scared petrified by the ghosts harassing them. On many occasions the security guards of the hotel phoned the police to report a break in, as they heard loud footsteps and light going on upstairs,but no one was ever found there. One of the main ghosts here is known as “Ferguson” He killed his wife and her lover after he found out that the baby she was carrying was not his. He shot them both in the hotel, he then went to elevator shaft where he hung himself. Ferguson's apparition used to be seen a lot in the hotel, he was known for playing with the lights and anything else electrical. Maybe he’s the culprit for throwing stones in the hallway, and laughing at the guests as they walk by, aswell as moving the guests belongings in there rooms, and opening the doors. Wet footprints around the pool area would appear out of nowhere, it’s thought that there from the ghost of a young boy who drowned in the hotels pool. Many of the guests would complain of noisy children on above floors, when the staff went to calm the noise down they would find no one there. Accidents happen all the time at the workplace and sometimes they can be fatal. 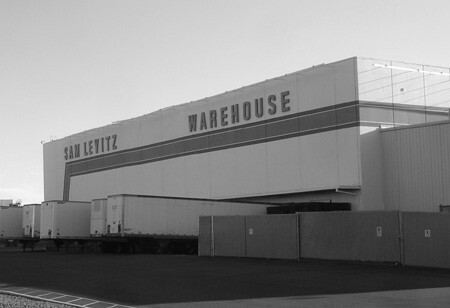 A man working in the warehouse at the Sam Levitz furniture store fell off a high rack and died. But it seems the man loved working here so much that he still continues to work here to this day. He’s often seen wearing his old work uniform as he busies himself with work. The company have tried many times to get the man to move on, and even called in a medium to assist, but he’s having none of it. Sam Manuel, Magma Copper Mine. 55 Miners died while working the Magma Copper Mine, so the chances of this place being haunted is pretty high. 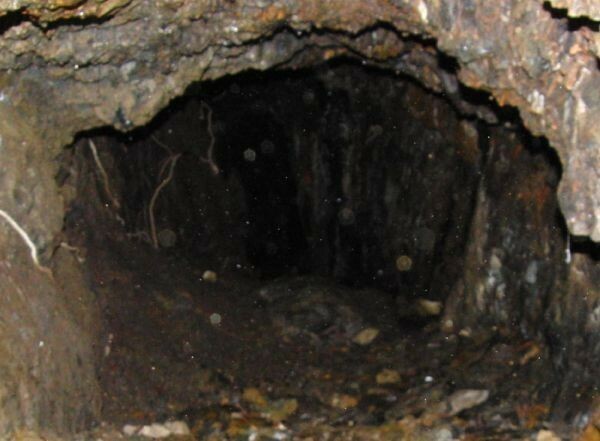 Workers on the mine today claim to see strange lights floating through the cave. One worker was working along a co worker, chatting away for over 30 minutes and then the man just disappeared. But the main ghost here is known as “White Boots”. The story says that a miner was working deep in the mine and there was a very nasty accident and his body was cut in two. His top half was retrieved but his lower body was never found. Many people have reported seeing “white boots” floating around the caves, maybe this ghosts is looking for his lost legs. San Xavier del Bac church is highly regarded as the finest example of mission architecture in the United States, and people come from all over to visit it, but some people come to try and catch a glimpse of the ghosts that are also found here. The apparition of a priest is seen roaming the church, mainly in the soft light of dusk and dawn or when soft candles are lit. 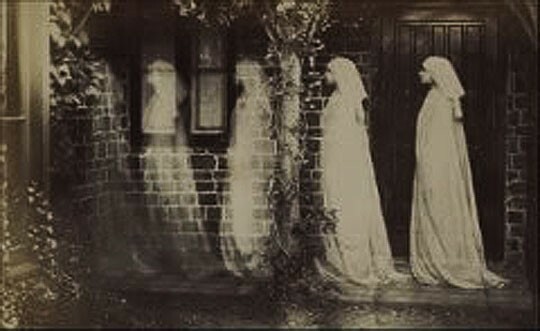 The ghosts of a nun and five children are also seen here. The nun is seen is trying to lead the children to safety, as she escorts them from an old school house that was once there, to the church. The old schoolhouse is no longer there as it was burnt to the ground and sadly along with everyone in it. The patients here at St Mary’s Hospital, have their very own guardian angel looking out for them in the form of a nun. But this nun is dead. One evening a nurse was doing her rounds on one of the wards, when she saw a nun pointing into a patient's room. 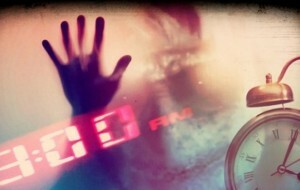 As the nurse approached the room the nun vanished into thin air, but found the girl patient trying to slit her wrists. The nun is regularly seen by the staff at the hospital, as she follows them around keeping an eye out on the vulnerable patients. She’s also seen in windows and mirrors. Other ghostly happenings here seem to be linked to the elevator. There are many reports of people getting into the lift and then just disappear and this lift happens to stop at random and odd places. 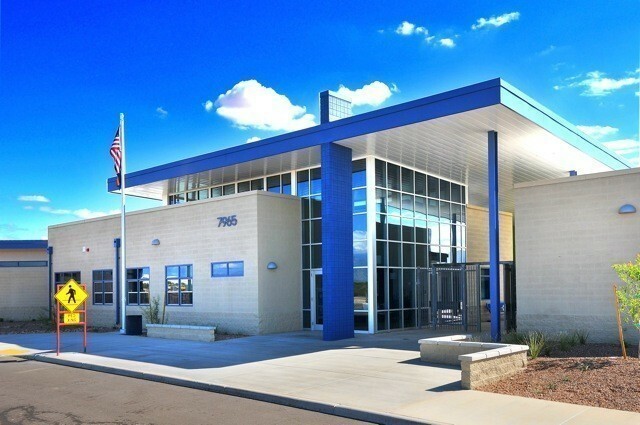 A student of a boy killed himself in one of the classrooms in the vocational building at Tucson High school, and now this building is haunted. Reports of unexplained bangs are heard from teachers and pupils as well as loud footsteps and temperature drops. Because of these hauntings the building is now condemned. This old building houses a few ghosts, but not all ghosts are very welcoming. 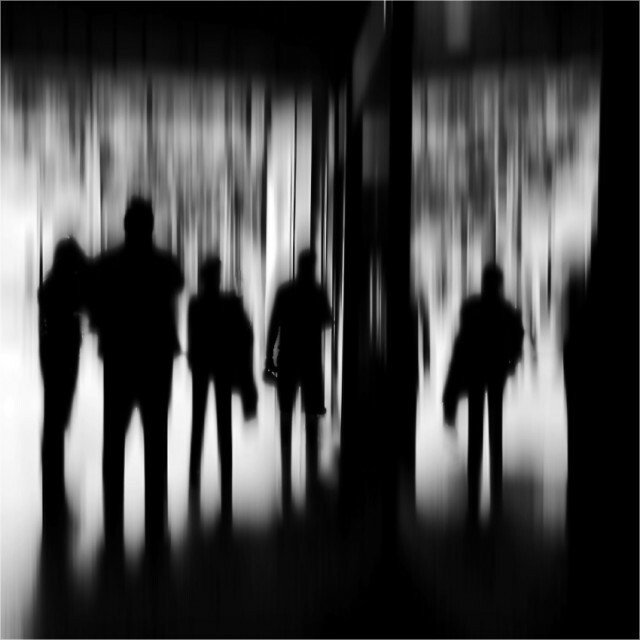 There are many reports of a man ghost who haunts the staff, they say when he’s present there is a heavy and unnerving feeling that surrounds them, he’s even know to pull there hair and whisper in there ears. It is thought that this dark soul was murdered by a pickaxe. 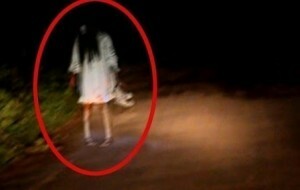 But the other ghost here is know as the “lady in white” She’s as friendly as they come. She likes to greet people on their arrival and she even holds the doors open for them. 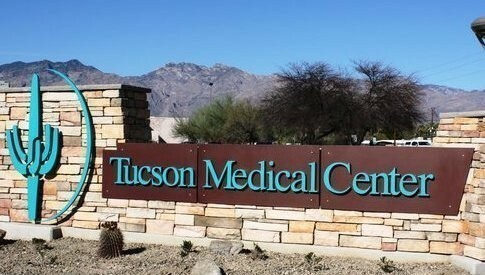 Other creepy things that happen in Tucson medical center are office chairs that move by themselves and even a ghosts of a cat has is apparently seen just walking right through the walls. There are a few creepy goings here. The old typewriter is often heard “typing” of it’s own accord, and the furniture at the Antique Mall has it’s mind of it’s own as it's often being moved about all by itself. Or is it the lady ghost who’s doing it all as she roams the mall in her long flowing, or perhaps it’s the little spirit girl who likes to sit in the rocking chair. With these old bricks comes some old ghosts, that date right back to the late 1800’s. 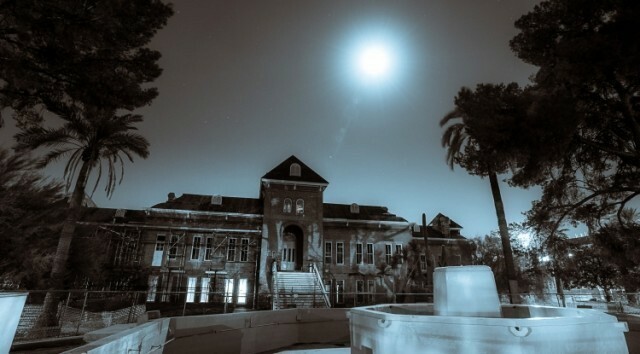 There were creepy reports of paranormal activity going on here a long time before the university opened its doors to the public, and before it was to open as the University of Arizona, it once was the Arizona School of mines back in 1885. 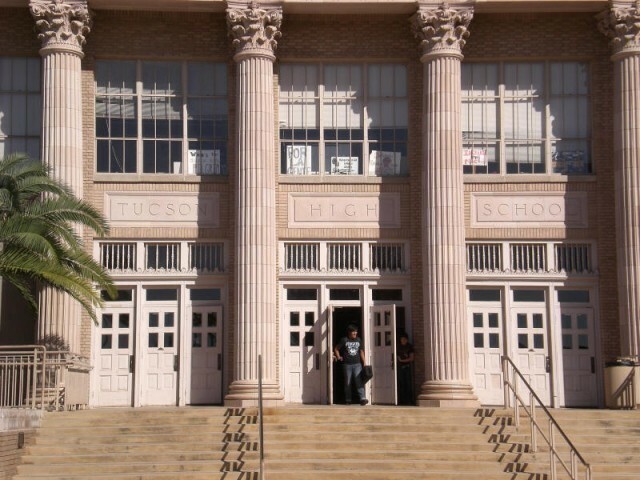 The hauntings are centered around the Maricopa building. With 3 deaths on the ground where this is build it’s no surprise really. 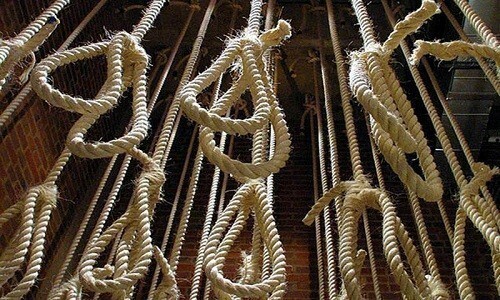 There is one death of a sad broken hearted girl who killed herself by hanging. And the other two deaths are that of ladies to. But these ladies were ladies of night and forte it out over a man. Right up to this day the loud sobs and cries are heard here by the students,teachers and visitors, and often the crying girl is also seen to wander about the building. Down in the basement of the Maricopa Hall is super creepy. 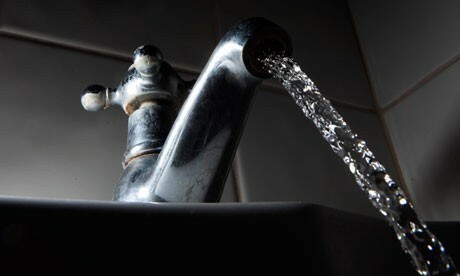 Many people who go down here from maintenance workers, teachers and even the pupils don’t like doing so on there own. Apart from it just feeling eerie down there, there are also unexplained bangs and bizarre noises that feel not normal. In other parts of the school there are reports of a woman who is dressed all in white, but she’s not nicest of ghosts as it’s reported that she likes to push the employees. 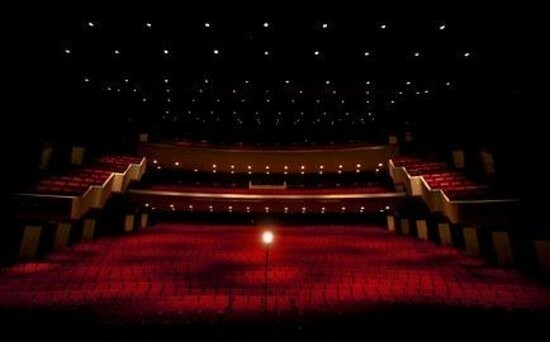 A male ghost is also seen in the stage area roaming the balcony and often seen darting through the stage entrance. Teachers and pupils at Vale High School have reported of the taps turning on and off by themselves and the toilets being flushed by no one. The teachers have also reported seeing an apparition of a man in the restroom. He’s there one minute but gone in the blink of an eye.